Mekong Tourism Forum (MTF) storytellers Simon Louvard and Lea Mellon will be based in Luang Prabang in the months leading up to Mekong Tourism Forum 2017 (MTF 2017), “Prosper with Purpose”, June 6-9. In this blog, the Hopineo ambassadors investigate Sanakeo Boutique Hotel, a MTF 2017 Host Venue & Official Hotel. 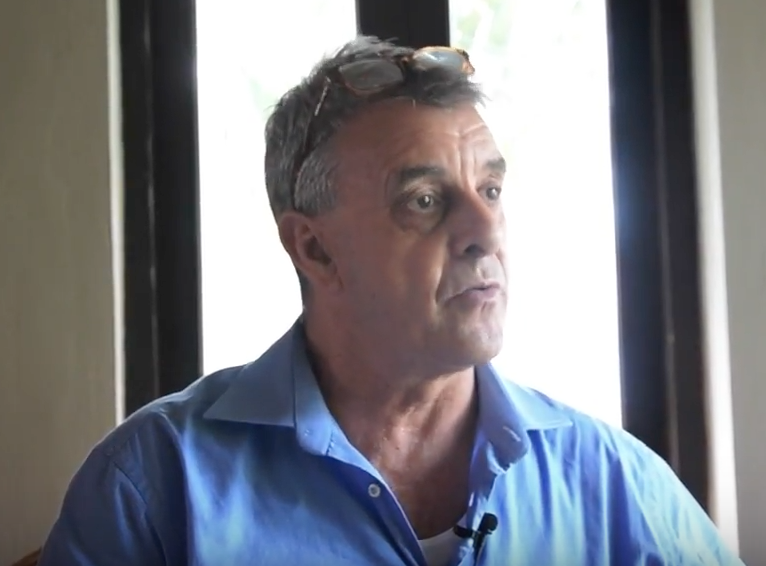 Paul Burnett is the General Manager of the Sanakeo Boutique Hotel, a host venue of the 2017 Mekong Tourism Forum. Mekong Tourism Coordinating Office (MTCO) and Hopineo present one of the hosts for the upcoming Mekong Tourism Forum 2017 in Luang Prabang, Laos. Paul Burnett, General Manager, Sanakeo Boutique, shares his insight on the forum. Sanakeo Boutique is an elegant hotel located in the heart of Luang Prabang. Featuring a modern decor, with a subtle Laotian charm, this hotel offers upscale services, a relaxing spa, charming café overlooking the garden, restaurant, fitness room, yoga room, and a beautiful pool. Learn more about the hotel’s green initiatives and participation in the forum with this interview of the general manager. MTF 2017 Host Venues & Breakthrough Sessions. Download the MT Forum App (Presdo Match) - Search for "Mekong Tourism Forum" and sign in with registration login for MTF 2017.